On January 11, 2007, late Argentine President Nestor Kirchner enacted Law 26,199 which declarated every April 24 as "Day of Action for Tolerance and Respect among Peoples in commemoration of the genocide suffered by the Armenian people". To reach that point, the Armenian community of the country had to cross a path of many years of struggle for the Armenian Cause. Like most diaspora communities, the fight for the recognition began on the 50th anniversary of the Genocide, after years of silence by the first generation of refugees. The first precedent in South America was the Uruguayan Law 13.326, approved on April 20, 1965, which designated April 24 as the Day of Remembrance for the Armenian Martyrs. 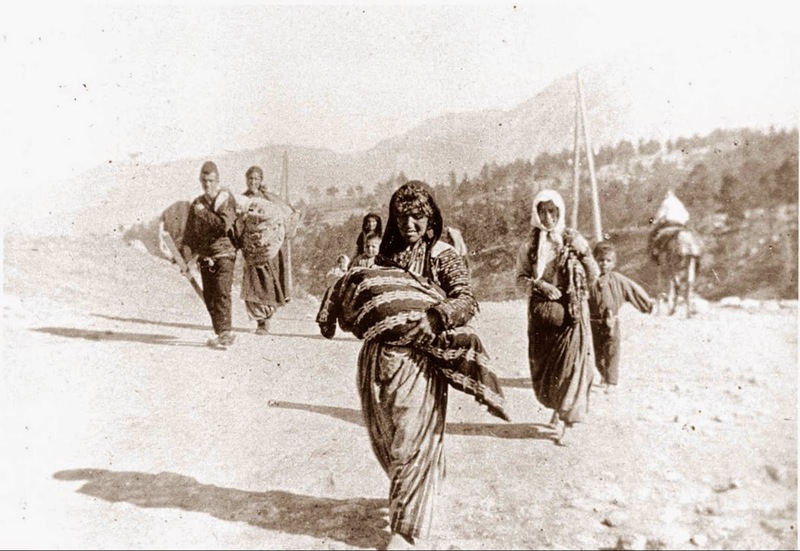 That was the first official recognition of the Armenian Genocide in the world. The rallies and claims of the '70s in Argentina were not heard during those years. The community itself suffered a second genocide at the hands of the military dictatorship that ruled Argentina from 1976 to 1983. The parallels between the two genocides were a turning point in the struggle of the Armenian community, and it is to this day that both genocides are being studied in Argentine schools (both Armenian community and state schools). The Argentine dictatorship ended up with an estimated of 30,000 "desaparecidos," victims of forced disappearance, some of which were of Armenian origin. A recent parallel between the two stories was the message left by Pope Francis in the Book of Honorary Guests of the Armenian Genocide Museum-Institute during his visit to the Tsitsernakaberd Memorial on June 25, 2016. Pope Francis used the words "never again," the concept used by the victims of the Argentine dictatorship to look for justice. When democracy returned to the country, late President Raul Alfonsin became the first Argentine President to publicly acknowledge the Armenian Genocide during an act in front of the Armenian community on September 1st in 1987. One of his officials, Leandro Despouy (who recently received the Medal of Mkhitar Gosh from President Serzh Sargsyan) had a key role in the United Nations as an expert of the Human Rights Subcommittee to achieve the recognition of the international body. All these achievements and advances of the Armenian community in conjunction with the Argentine state underwent strong setbacks with the right-wing government of former President Carlos Menem during the 1990s. He was the one who vetoed Law 24,559 in 1995, the first law that recognized the Armenian Genocide, after it was passed by both the Chamber of Deputies and the Argentine Senate. It was also under his mandate that many military responsible for the genocide of the last dictatorship received pardons. The struggle of human rights organizations in Argentina advanced along with the ones of the Armenian community, and when Nestor Kirchner assumed in 2003, he took over both claims. Thanks to the work of the Armenian National Committee of South America, Law 26,199 was approved by the Chamber of Deputies on November 29, 2006, and by the Senate on December 13 of that year with the accompaniment of all the parties, despite pressures from Turkey lobby. Law 26,199 served as a basis of the sentence of the federal judge Norberto Oyarbide in 2011, after a lawsuit initiated by lawyer Gregorio Hairabedian and co-sponsored by the Argentine-Armenian community institutions, which stated that "the Turkish State has committed the crime of Genocide." 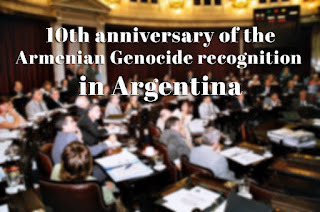 This achieved something unprecedented in the world, which is that the three branches of the Argentine state now recognize the Armenian Genocide: Executive, Legislative and Judicial Powers. In addition, one of the articles of the law invites all Argentine provinces to "adhere" to it, which led to the majority of provincial parliaments passing their own recognition laws adhering to the national one. In most cases, this has repercussions on the regional press and statements by politicians from all over the country. 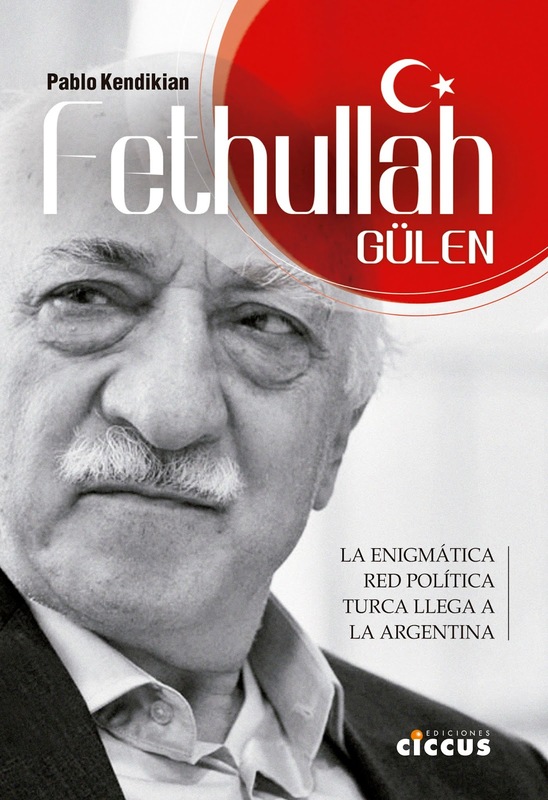 The law also served as a base for a project of the Ministry of Education of Argentina which published in 2015 a textbook titled "Armenian Genocide. 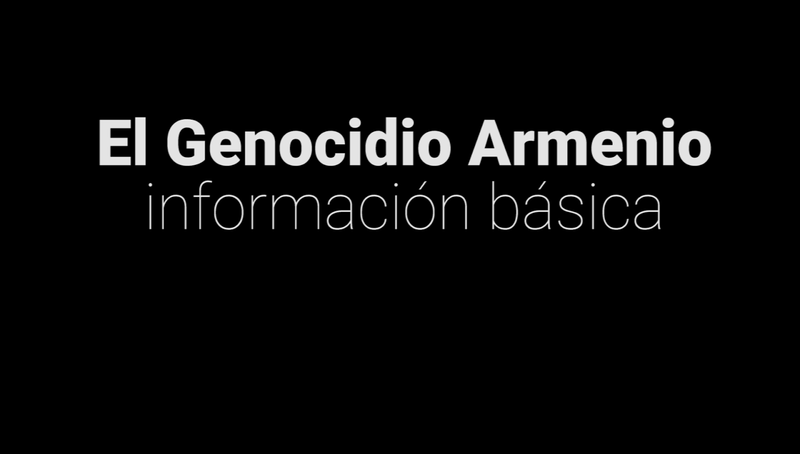 Questions, answers and proposals for education," a teaching material produced in conjunction with the Armenian National Committee of South America that was distributed in Argentine schools so that the teachers have a modern and reliable material to tell the history of the Armenian Genocide. Law 26,199 condenses decades of work by several generations not only of descendants of Armenians but also of the Argentine people who embraced the Armenian Cause as their own.